Support TMM - Buy one of our cool t-shirts from our shop! TRUE TALENT CUP - Show your skills untrained! OPENING THE GATES FOR TC19! 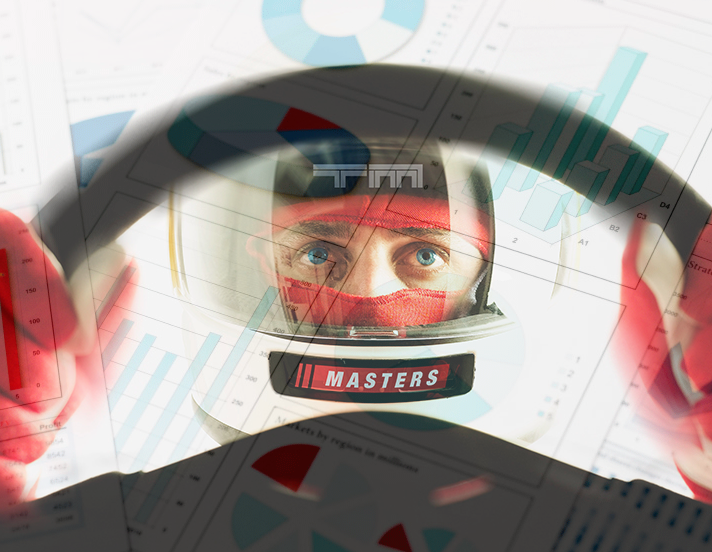 TM MASTERS TRUE TALENT CUP #116 – RESULTS Check out the results of TTC #116 – Zengo. TM MASTERS TRUE TALENT CUP #114 – RESULTS Check out the results of TTC #114 – Lauchzor. 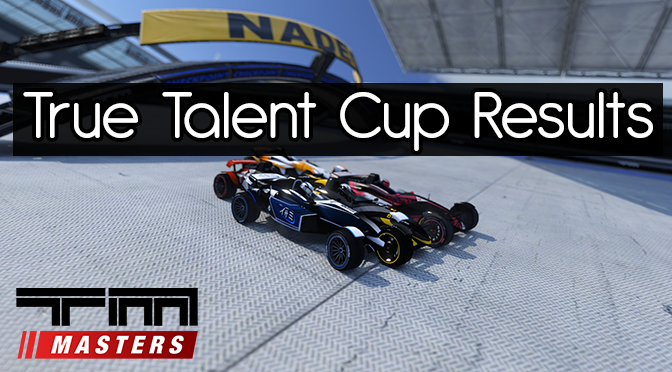 TM MASTERS TRUE TALENT CUP LOL #4 – RESULTS Check out the results of TTC LOL #4 - Fliks³. If you want to support us: Buy something from the TM Masters Shop, http://www.tm-masters.com/shop/ or help us paying the server fee! Contact us on Facebook, please. If you’re interested in sponsoring us with other stuff, click here to see out sponsor offer. Here you can donate via PayPal to Admin Dino who pays the Server fee, the money will be used for community prizes! TMM TTC is hosted for over 200 players every week and live casted in multiple languages, all to see who the winner will be, the last man standing – The True Talent! The classic Trackmania Masters Team Cup is where it all started. This cup is hosted once a year usually from February to April. 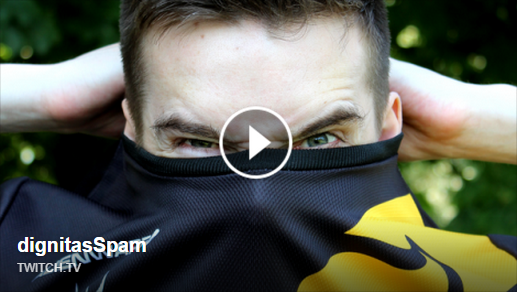 Check out som interesting facts about Trackmania Masters. Did you know that we host over 25 cups a year?